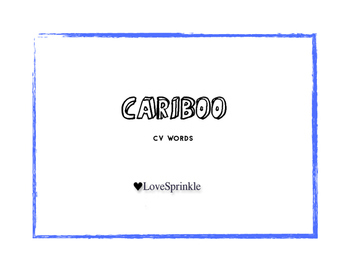 These cards were designed to fit in the Cranium Cariboo game or as flashcards. 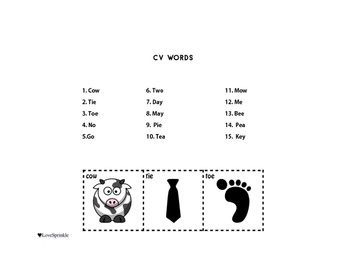 Target: This set includes 15 cards containing CV words. 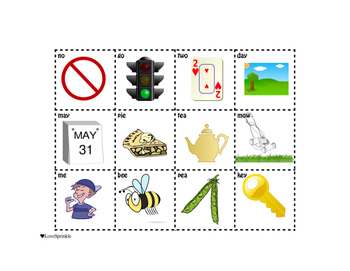 Great to use with apraxia or early intervention. Directions: Print, cut, and laminate all cards. Cut inside the black line for the cards to fit snug. Place on top of the doors and follow the games directions. Thanks you for coming to my store. You can gain TPT credits by going back and leaving feedback on any purchases that you have made. The credits build up and then you can use them off future purchases - from any seller on TPT Credits!